Maria Casino – Let’s Rock Together! Play for a share of £10,000 and 36,000 Free Spins! The Eurovision Song Contest is happening this week and Maria Casino is inviting every one to a week-long tournament on the best rock slots as well as dropping a massive 36,000 Free Spins on Guns N’ Roses in to 3,000 player accounts, divided into three batches of 12,000 for the two semi-finals and the final. Who are you backing in this year’s contest? To celebrate the Euro Song Contest Maria Casino is having a £10,000 prize pool tournament on Rock & Roll Slots. Plus, to make things even more exciting they are having a 36,000 Free Spins Drop on Guns N’ Roses whilst the Euro song contest is on. So, let’s get ready to rock! Wager between 8th and 13th May minimum 20 spins on Jimi Hendrix, Guns N’ Roses or Motörhead™ to qualify for the tournament. 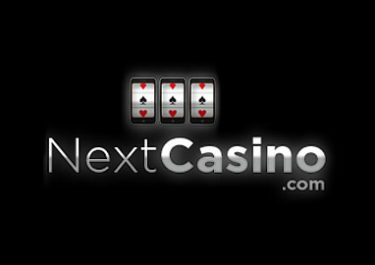 The TOP100 players with the highest equalized win over 20 spins will share the prize pool. 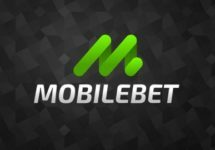 Only bets placed with real money will count towards this promotion, using Free Spins and/or bonus money does not count. All prizes are cash, no wagering requirement and will be credited after the tournament completion. On top of the tournament, Maria Casino will be giving away 36,000 Free Spins on Guns N’ Roses during the two semifinals and final. The first 1,000 players logging in at the selected time and opening the game will receive 12 Free Spins each. 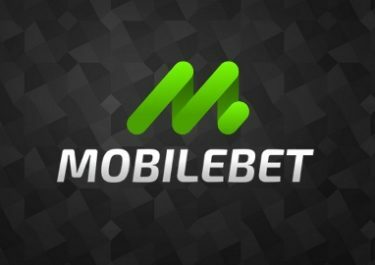 Winnings from the Free Spins need to be wagered 25x within 7 days. 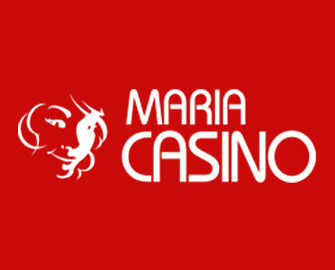 Maria Casino bonus terms and conditions apply.